Film City Glasgow is very pleased to be part of the impressive shortlist for the annual Arts & Business Scotland Awards, celebrating innovative and creative relationships between the cultural and business sectors. Among the big business names in the running for this year’s accolades are Clydesdale Bank Plc, Tesco Bank, Shell UK Ltd, Glasgow Airport, Accenture and Glasgow City Council. Other major names from the arts sector making the shortlist include Scottish Opera, the National Theatre of Scotland and the Scottish Chamber Orchestra. Chief Executive of Arts & Business Scotland, David Watt said: "The calibre of nominations for this year's awards is genuinely overwhelming with some of the biggest names from both the business and arts sectors submitting entries. The shortlist showcases a fantastic range of collaborations which is testament to the commitment the business community has shown to supporting cultural activity and cultural engagement across the breadth of Scotland." The Awards will take place on Friday 24th October at the Theatre Royal in Glasgow. Film City Glasgow’s partnership with Glasgow City Council Carbon Management Team has been nominated for the Entrepreneurial / Sustainability Award. This award is for a partnership that has developed business expertise or opportunities within the cultural organisation which has contributed to the creation of a new income stream or more effective working practices. 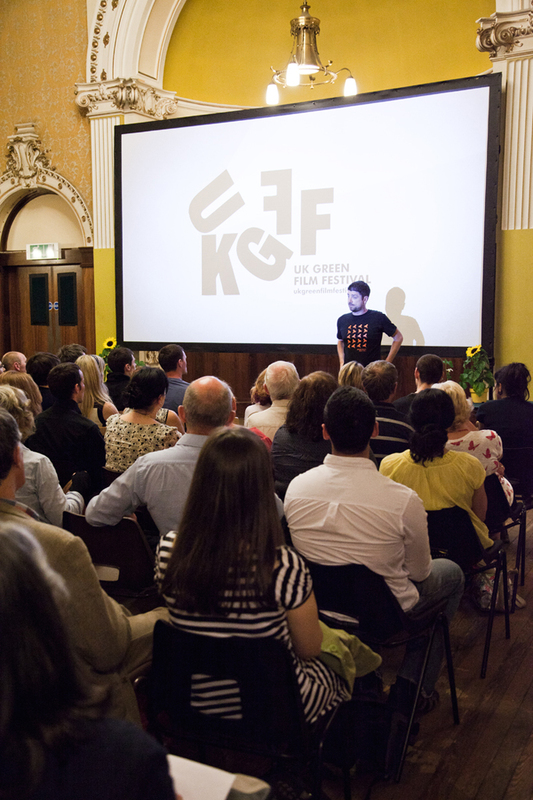 Film City Glasgow’s Programme For Sustainability is an excellent example of a project partnership which has developed best practise and expertise for both parties involved. The project has made Film City Glasgow a more sustainable organisation and the changes directly impact on a whole community of tenants. Film City Glasgow facilities are more usable and the running costs are much lower than before, its building users have changed the way they operate meaning that the impact extends beyond the building itself. The benefit of this partnership to Glasgow City Council is that FCG are maintaining and making use of one of Glasgow’s historical buildings, The Carbon Management Team are able to reference the treatment and experiences FCG have had to other businesses and talk about this partnership in the context of how Glasgow is taking steps to becoming a ‘greener’ more sustainable city. Film City Glasgow involves a unique use of a historical Glasgow building, not only was it interesting for the Carbon Management Team to consider the challenges of working with a Victorian Building, but it was unusual for them to work with the creative media industries and to understand the special requirements it has. To find out how we get on at The 2014 Arts & Business Scotland Awards in October, please click the plugs below and Follow us on Twitter & Like us on FB!